When Nothing Makes Sense And The World Seems Upside Down, Flip Over! What do you get when you put a flight stick in an egg? 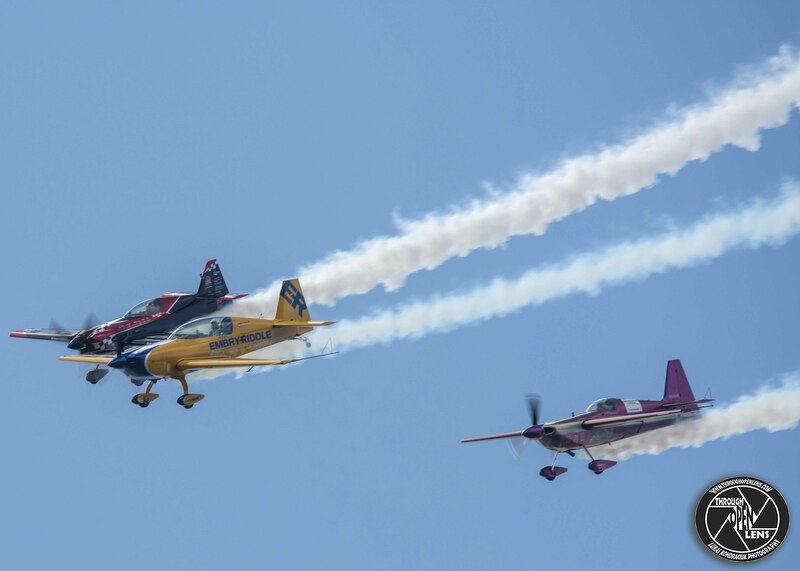 This entry was posted in Gallery and tagged action, action photography, action shots, aerial ballet, aerobatic, Aerostar, air, Air Force, Air Show, AIRCRAFT, AIRCRAFT YAK-52, AIRCRAFTS, airplane, amazing, cool, crazy, d810, demo team, egg joke, fact, flight, Flip Over, Fly, fly together, fun, going fast, Greenwood Lake, Greenwood Lake Air Show, greenwoodlakeairshow, History, Interesting Fact, joke, Nature, new jersey, Nikon, NJ, Photo, Photography, pilot joke, plane, Russian, show, sky, smoke, smoking, Soviet, spiders joke, stunts, Tamron, TEAM AEROSTARS, three planes, trainer aircraft, travel, up in the air, upside down, West Milford, West Milford nj, When Nothing Makes Sense And The World Seems Upside Down, When Nothing Makes Sense And The World Seems Upside Down Flip Over, Wild, Wildlife, wow, YAK-52, Yakovlev, Yakovlev Aerostar, Yakovlev Yak-52. Bookmark the permalink. You Know I Been Trying To Quit Smoking! Why can’t spiders become pilots? 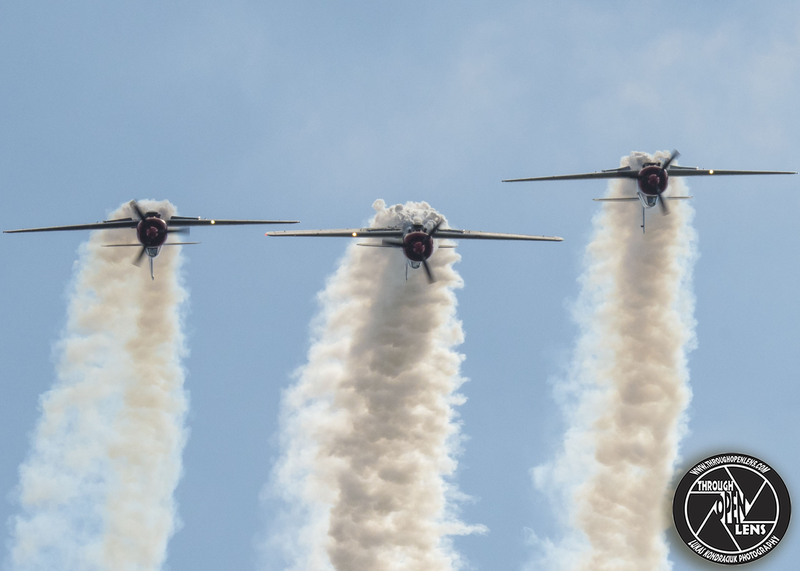 Because they only know how to tailspin. 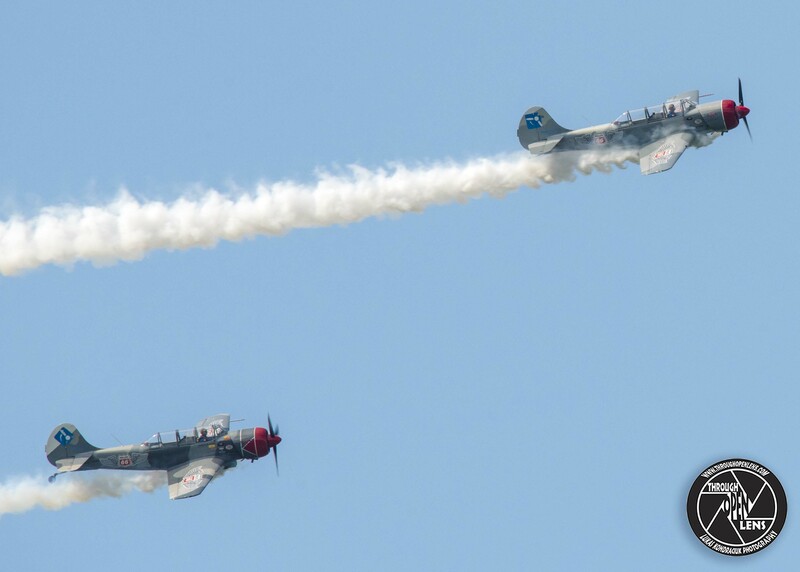 This entry was posted in Gallery and tagged action, action photography, action shots, aerial ballet, aerobatic, Aerostar, air, Air Show, AIRCRAFT, AIRCRAFT YAK-52, AIRCRAFTS, airplane, amazing, cool, crazy, d810, demo team, fact, flight, Fly, fun, going fast, Greenwood Lake, Greenwood Lake Air Show, greenwoodlakeairshow, History, Interesting Fact, joke, Nature, new jersey, Nikon, NJ, Photo, Photography, pilot joke, plane, show, sky, smoke, smoking, spiders joke, stunts, Tamron, TEAM AEROSTARS, travel, up in the air, West Milford, West Milford nj, Wild, Wildlife, wow, YAK-52, Yakovlev, Yakovlev Aerostar, Yakovlev Yak-52, you know i been trying to quit smoking. Bookmark the permalink. Why was Peter Pan banned from using any Airline? Because if he got on a plane, it would Never-Never-land. 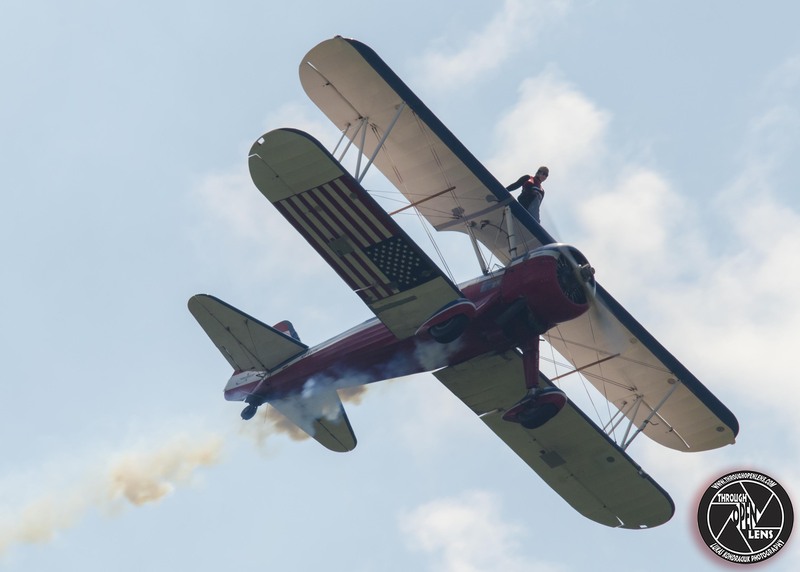 This entry was posted in Gallery and tagged action, action photography, action shots, aerobatic, air, Air Show, AIRCRAFT, Airline joke, amazing, Boeing-Stearman, Boeing-Stearman Model 75, cool, crazy, d810, fact, flight, Fly, flying machine, fun, Greenwood Lake, Greenwood Lake Air Show, greenwoodlakeairshow, GREG SHELTON, Hello, History, I Can See My House From Here, Interesting Fact, joke, Nature, new jersey, Nikon, NJ, Peter Pan joke, Photo, Photography, PILOT, PILOT GREG SHELTON, plane, show, sky, STEARMAN, stunt, sussex, sussex county nj, Tamron, travel, West Milford, West Milford nj, Wildlife, wing walk, wing walking. Bookmark the permalink.